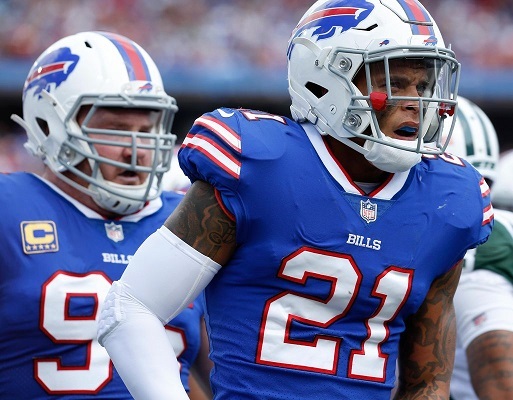 Alum Jordan Poyer (pictured, above), a safety for the Buffalo Bills, received the team’s Ed Block Courage Award on Dec. 13. It is given to a National Football League player from each team “who exemplifies commitments to the principles of sportsmanship and courage.” The recipient symbolizes professionalism, great strength, and dedication while serving as a community role model for others. Poyer and the NFL’s 31 other recipients will be honored at the 40th annual national Ed Block Courage Awards Foundation ceremony, set for March 10, 2018, in Baltimore. He was nominated by his teammates. The award is named in honor of former Baltimore Colts trainer Ed Block and is administered by the Ed Block Courage Foundation. Sponsorship proceeds promote the prevention of child abuse by raising awareness of the epidemic and assisting agencies who provide for the care and treatment of abused children. Poyer played for the Knights in 2010 following his freshman season at Oregon State. 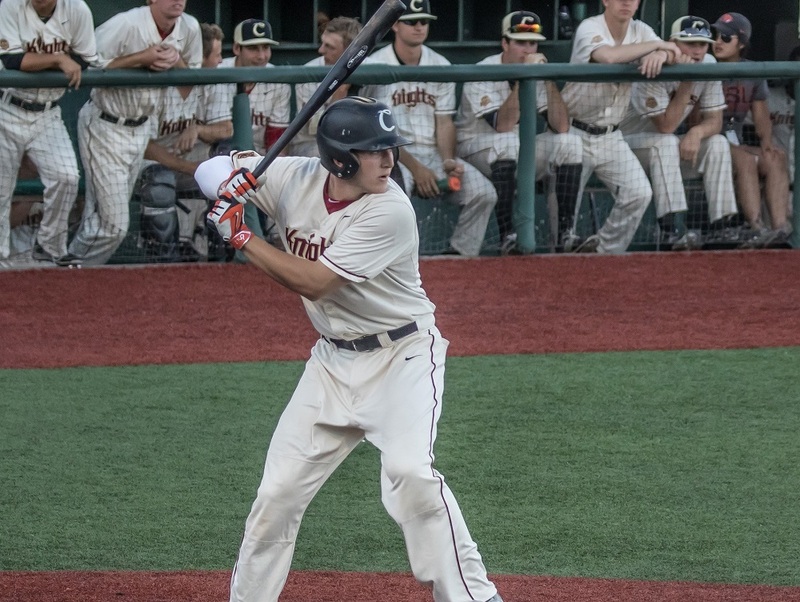 The Astoria native and Astoria High School graduate hit 1.000 (3-3) in two non-league games, with a homer and five RBIs, before deciding to leave the team to concentrate on football. We’ll have more on this story on our website this week. Congrats to Jordan. 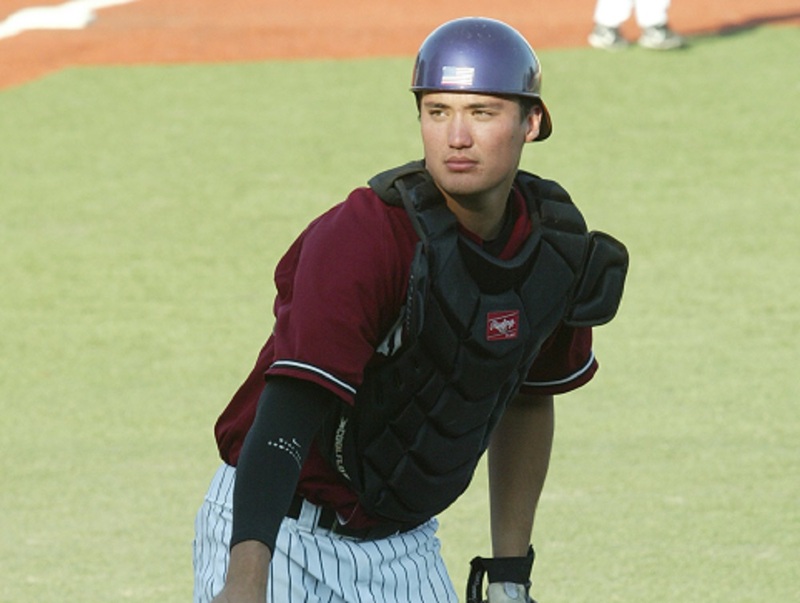 More than 20 former Knights have appeared in the Major Leagues over the past three decades. For the first time, we are introducing a trading card collector’s series featuring alums who have or who are playing in the big leagues. For only $15, our Knights in the Bigs trading card set includes a Corvallis Knights three-ring binder to store your cards; three 9-pocket trading card pages to store individual cards; a trading card page filled with Topps baseball cards, in mint condition, of Major League players from 1988-1989; two Knights in the Bigs Collector’s Series trading card sheets featuring Knights alums, and a pouch of Big League Chew Bubble Gum. 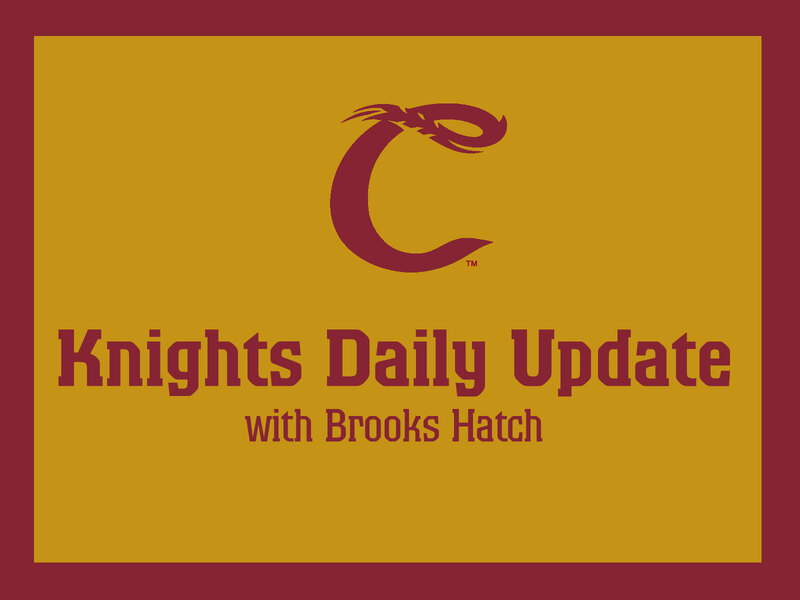 Players featured in the Knights in the Bigs Collector’s Series are Brent Morel, Matt Boyd, Greg Mahle, Matt Duffy, Andrew Susac, Sam Gaviglio, Jace Fry, Matt Hague, Josh Osich, Chris Stewart, Matt Andriese, Bud Norris, Tommy Hanson, Mitch Haniger, Jimmie Sherfy, Rocky Gale, Tyler Anderson and Marc Rzepczysnki. The Knights in the Bigs Collector’s Series trading card package makes for a cool and unique holiday gift for a young boy or girl who loves baseball. To order, please call (541) 752-5656 or visit our downtown Corvallis office at 301 SW 4th Street, Suite 100. We are also thrilled to introduce the perfect gift for the baseball fan in your family, the Knights Holiday Home Run Package. For more information, please call (541) 752-5656. The Victoria HarbourCats have made some changes to their front-office team as they prepare for their sixth season of West Coast League baseball. Please click here for more on that story, from Ballpark Business. Also, the The Portland Pickles announced they have hired former Cornell pitcher Jamie Flynn as their 2018 radio broadcaster. He will be on the call for all 66 games, home and away. Click here for more on that story, also from Ballpark Business. That’s all for today. Have a great week and we will see you on Friday.